Do not miss out on India's most popular route Golden Triangle which is packed with unforgettable highlights. This i a 3-stop journey which takes you to the iconic cities of Delhi and Jaipur, as well as the world-famous Taj Mahal in Agra. 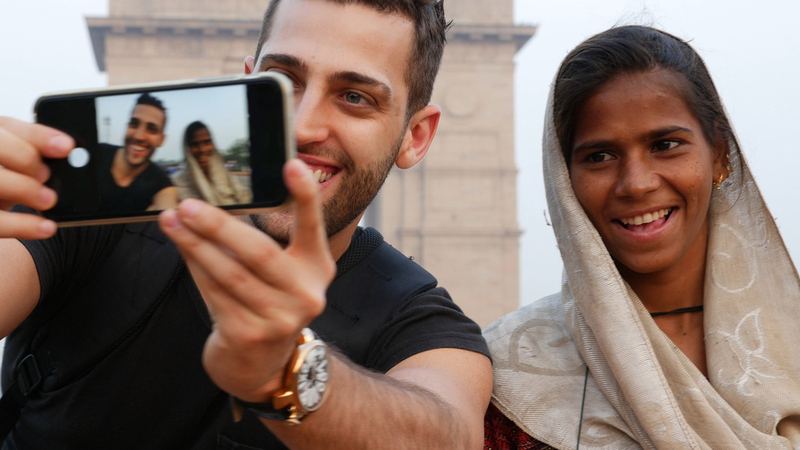 Learn the amazing stories from a rich culture and dramatic history. Start off in India's capital Delhi. Enjoy a rickshaw ride in the narrow streets of Old Delhi and pass the beautiful Red Fort. Step back in time when visiting Asia's largest spice market in Old Delhi, it feels as if little has changed here for centuries. Colourful Rajasthan is not to be missed when visiting India. 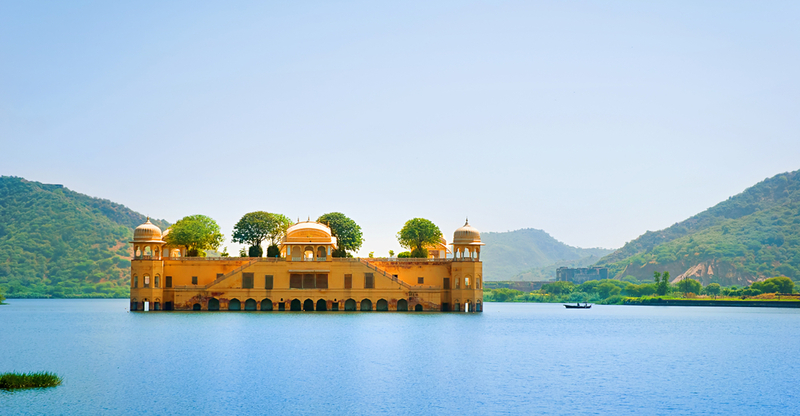 The Golden Triangle India Route includes a visit to the magical pink city Jaipur. It's only interesting drive from Delhi to Jaipur, but it is like entering a completely new world. In sanskrit “MahÄrÄja” means great ruler, and Rajasthan is the land of Maharajas. Jaipur is the capital of Rajasthan and the King of Jaipur still lives in the Royal Palace. Visit Hawa Mahal, the Palace of Breeze, and hear the stories from when this was the only place where royal ladies could gaze, unseen, on the streets below. Jantar Mantar is the oldest astronomical observatory in India. It features the world's largest stone sundial, and is a UNESCO World Heritage site. 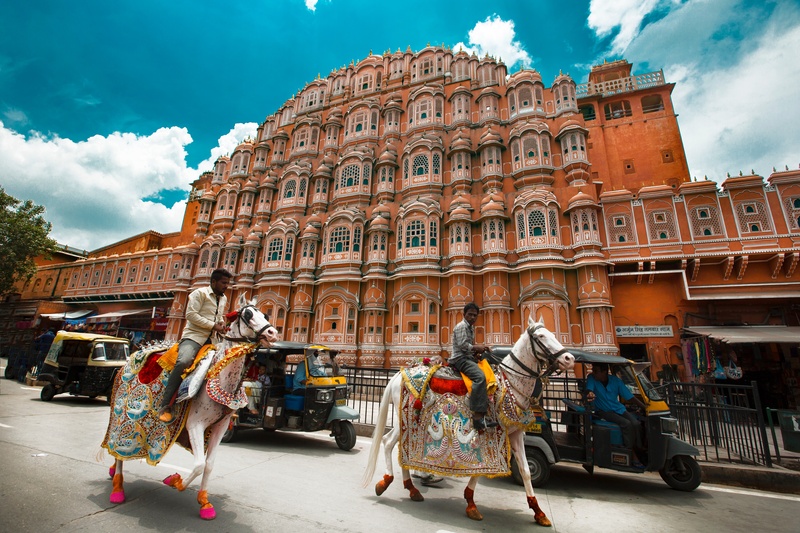 Jaipur was painted pinkish terracotta to welcome the Prince of Wales in 1876, and Jaipur has embraced the pink shade ever since. The old city wall encircling the old Jaipur city with 7 beautiful gates to enter the lovely buzzling old city of Jaipur. 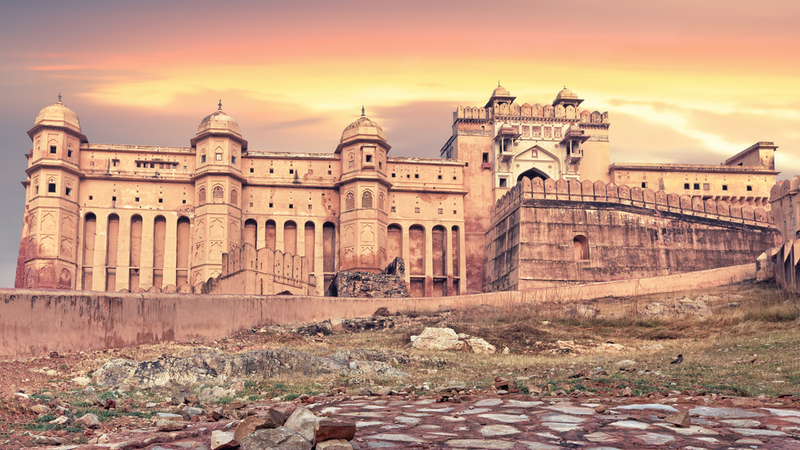 Impressive Amber Fort is one of the most visited forts in India, its a great experience to ride an elephant up to Amber fort. Feel like a maharaja! A Rajastahn cultural tour will give your memories for life. Drive from Jaipur to Agra safely and comfortably. Visit Agra Fort in the afternoon and get a unforgettable view of Taj Mahal in the sunset. Next morning an early visit to one of the most beautiful buildings in the world, the Taj Mahal. This architectural marvel is a perfectly proportioned masterpiece in white marble. It took 20,000 craftsmen 17 years to complete this 'Love Poem in Marble'. Drive safely from Agra from Dehli. Add your Golden triangle India tour either with a visit to the holy city Varanasi or amazing Ranthambhore National Park national park. 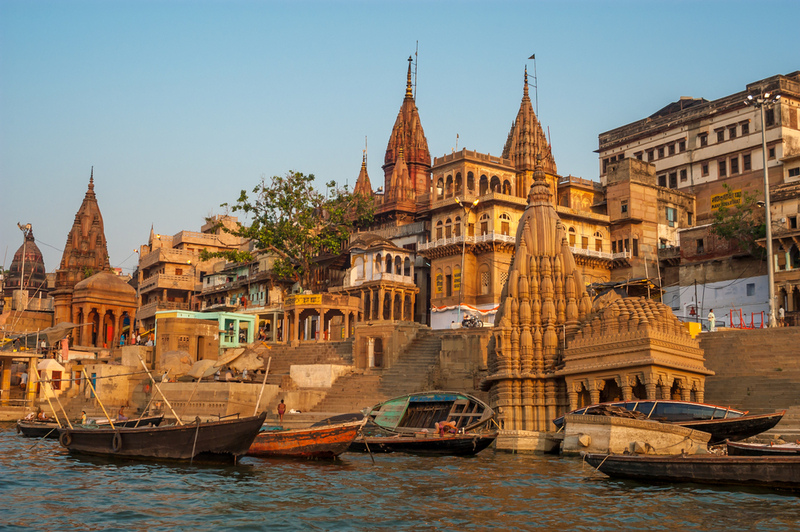 Varanasi is one of the seven sacred cities of hinduism, and one of the oldest continuously inhabited cities in the world. A visit to Varanasi is not for the light hearted, its intens. 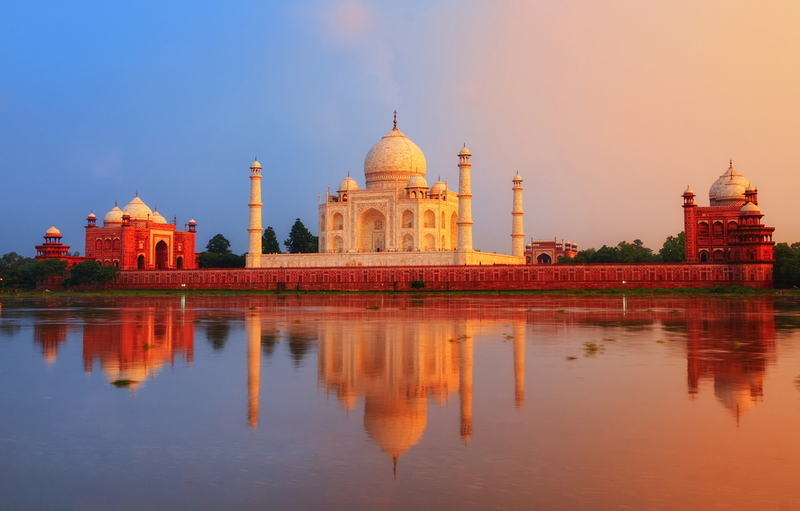 As an addition to the Golden Triangle tour you will fly from Agra to Varanasi. 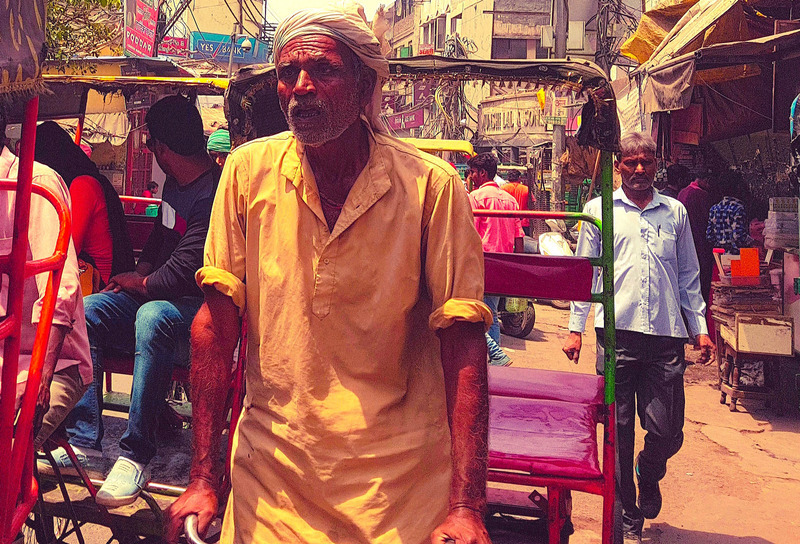 The best way to get an impression of Varanasi is to go for a bicycle rickshaw ride through the old part. Then attending an spiritual aarti ceremony at the gaht of holy Ganges river where fire is used as an offering. Your guide will explain and take good care of you. In the morning you will go for a boat ride over the holy river Ganges. It's an amazing experience to see people taking their holy morning bath, make offerings to the river, prayers and cremations. 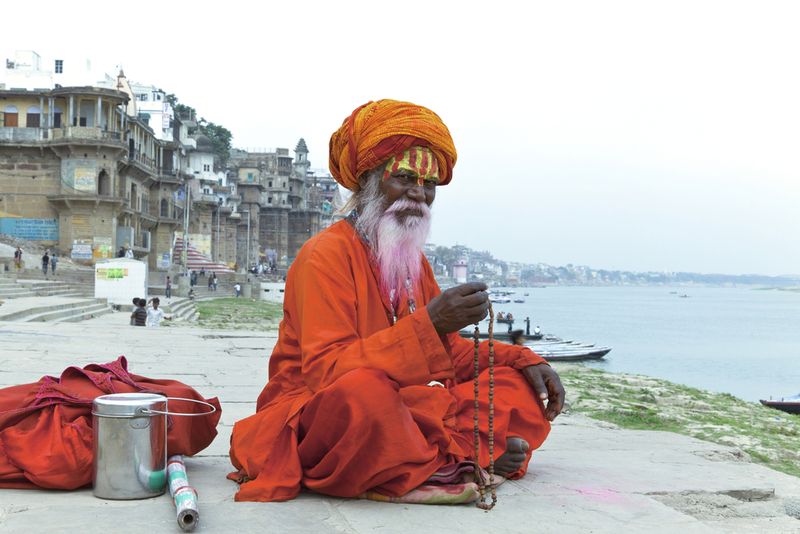 Your guide will take you on a interesting city walk in Varanasi. You will meet holy men, holy cows, pilgrims, monks and all kinds of people. Colors, smells, tastes, sounds, impressions you will never forget. This is Varanasi. Unique. Amazing. Unforgettable. If you prefer nature before intens impressions you must choose lovely Ranthambhore National Park as and additional to your Golden triangle tour. Ranthambhore tiger reserve is world famous for high density of wildlife and the presence of tigers in the national park. Other major wild animals include leopard, nilgai, wild boar, sambar, hyena, sloth bear, southern plains gray langur, rhesus macaque and chital. The sanctuary is home to a wide variety of trees, plants, birds and reptiles, as well as one of the largest banyan trees in India. 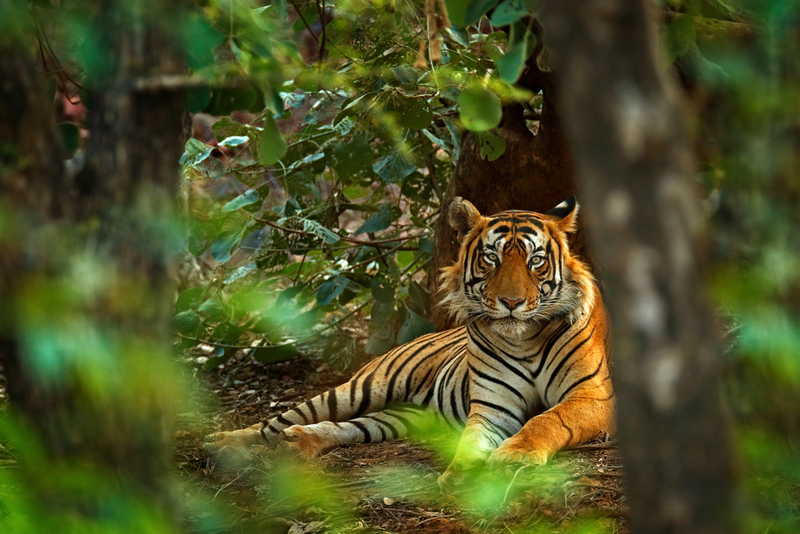 Ranthambore is best known for its large tiger population. During your Golden Triangle tour you will enjoy Indian flavours which are truly mouthwatering. There are a dazzling variety of different dishes and cooking styles. In Northern India they favour rich meat and vegetable dishes with onion, tomato and yogurt based sauces. Its for you to enjoy! Search through our great selection of hand picked experiences, and find your favourites. Choose date and time, and make a request - and its for you to look forward to a amazing day. We're sure that you will love your experience. If you don't, we will give you a full refund *.